There is a tendency, when examining police shootings, to focus on tactics at the expense of strategy. One interrogates the actions of the officer in the moment trying to discern their mind-state. We ask ourselves, “Were they justified in shooting?” But, in this time of heightened concern around the policing, a more essential question might be, “Were we justified in sending them?” At some point, Americans decided that the best answer to every social ill lay in the power of the criminal-justice system. Vexing social problems—homelessness, drug use, the inability to support one’s children, mental illness—are presently solved by sending in men and women who specialize in inspiring fear and ensuring compliance. Fear and compliance have their place, but it can’t be every place. Last week I was in Madison, Wisconsin, where I was informed of the killing of Tony Robinson by a police officer. Robinson was high on mushrooms. The police were summoned after he chased a car. The police killed him. A month earlier, I’d been thinking a lot about Anthony Hill, who was mentally ill. One day last month, Hill stripped off his clothes and started jumping off of his balcony. The police were called. They killed him. I can’t see the image of Tamir Rice aimlessly kicking snow outside the Cleveland projects and think of how little we invest in occupying the minds of children. A bored Tamir Rice decided to occupy his time with a airsoft gun. He was killed. 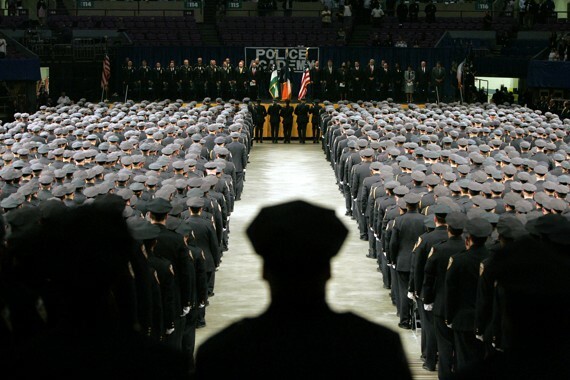 Read More Walter Scott, Thomas Slager, and the Myth of Police Reform — The Atlantic. This entry was posted in News from the Soul Brother and tagged african american, police, police violence, race, Tamir Rice, Walter Scott. Bookmark the permalink.